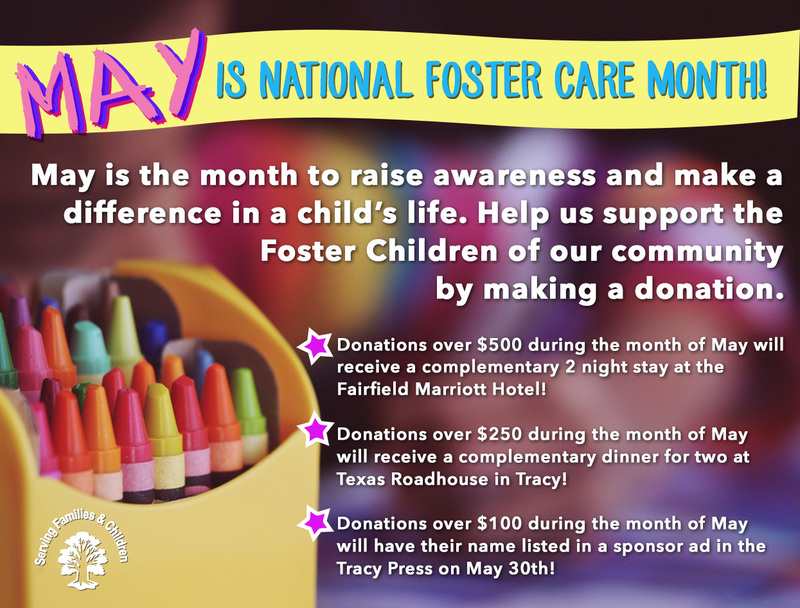 We are inviting all members of our community to join our cause and give back to the Foster Children in our area! V.B.R. Family & Children Resource Agency is a treatment program providing homes for children of all ages with a variety of special needs, including drug exposed infants, physical and sexual abuse, attention deficit disorders, behavioral and emotional disorders among others. The FFA is supported by the V.B.R. Foundation, which provides counseling, consulting, educational services, mentorship program for teens, and internship program for College students in the community. The goal of our Resource Agency is to reunify the foster children with their biological families. While in placement, we strive to provide normality to each child by establishing a loving, nurturing, and healthy environment. By donating you will help the organization facilitate emergency clothing, duffel bags, toiletries, and other basic necessities when the children get placed. Funds will also be used for programs in the organization such as our summer tutoring program and our annual Christmas Gift Giving and other enrichment programs. Please call for orientations and private orientations. These will be scheduled based on availability Monday through Saturday.